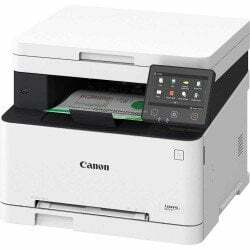 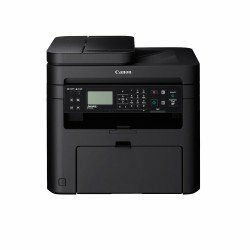 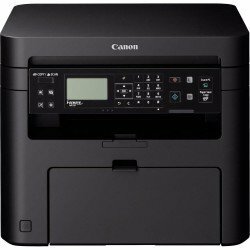 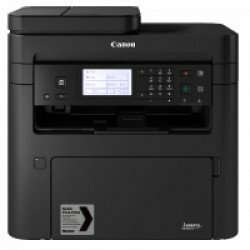 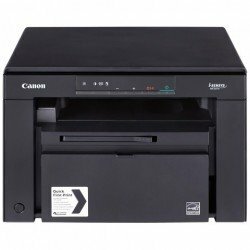 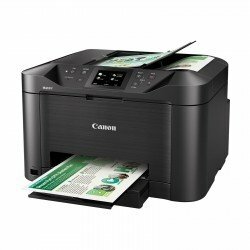 Canon laser multifunction printers are easy-to-use and produce high-quality prints, copies, scans and faxes time after time. 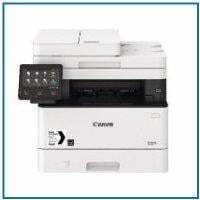 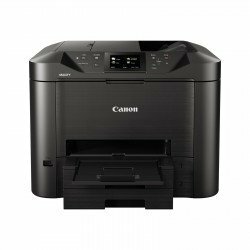 There’s wide range on offer with the quality you expect from a Canon multifunction printer. 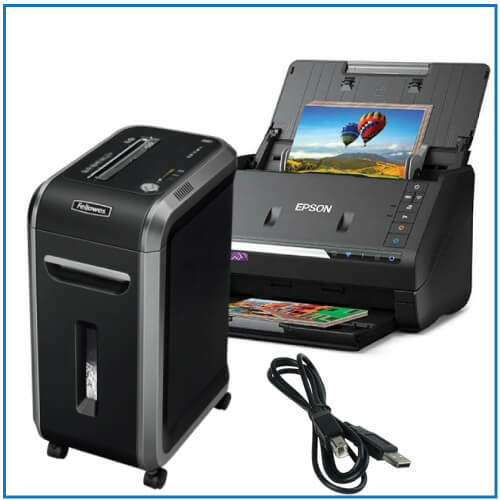 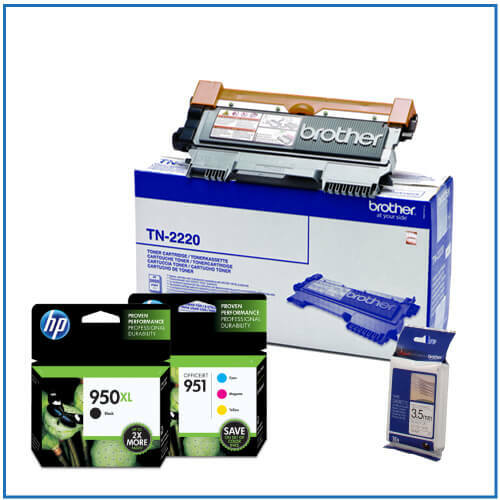 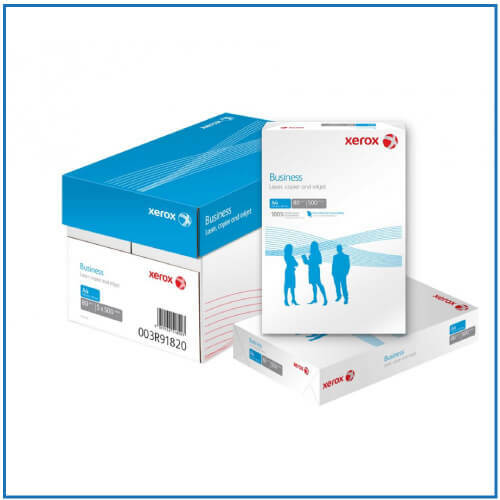 Delivering high-quality colour laser printing from an efficient multifunction device built for small businesses. 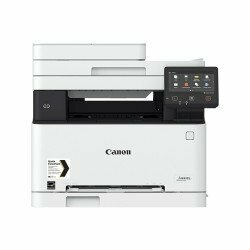 In at number 3 is the high-performing Canon MF633CDW, which offers multifunction capabilities with simple operation. 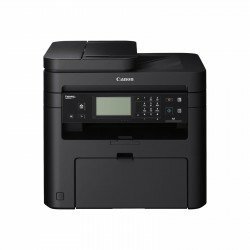 Combining great quality and efficiency enables printing of vibrant colours and sharp images along with a range of time-saving apps. 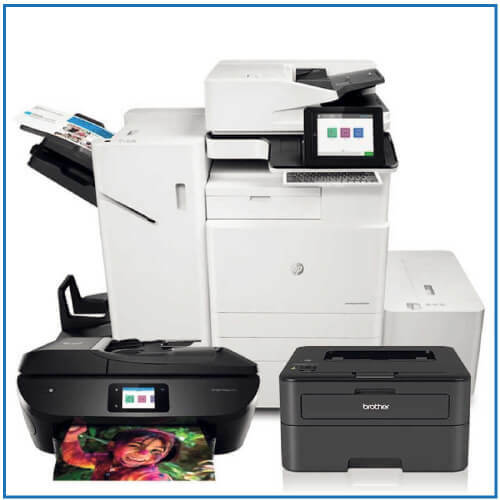 All built with the demands of small, busy offices in mind. 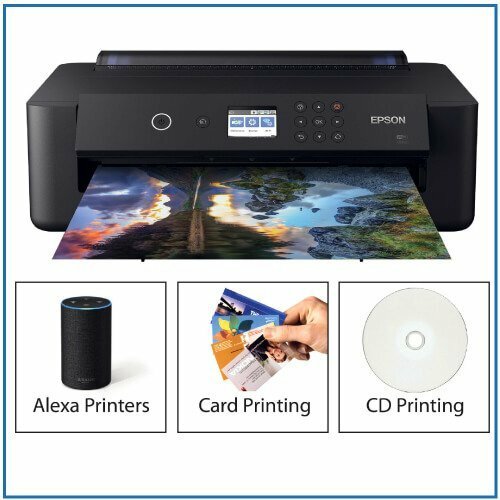 Take advantage of this fantastic device today!